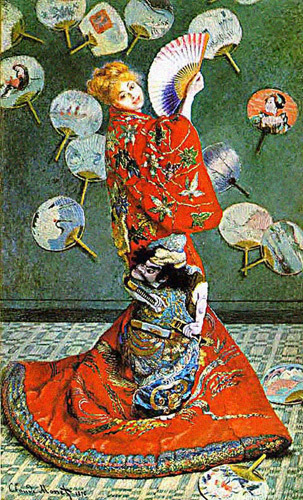 The discovery of a copy of the Japanese ’Manga’ by Felix Bracquemond in the 1850’s, had an enormous effect upon French art in the second half of the 19th century. Manet, Degas, Monet, Van Gogh and Toulouse-Lautrec were among the many artists who reacted in their own way to this new influence. We shall look at the works of these painters to determine their individual response to ’Japonisme’.